The design of this box has changed. There is no longer a large gap between the lid and the top of the door. 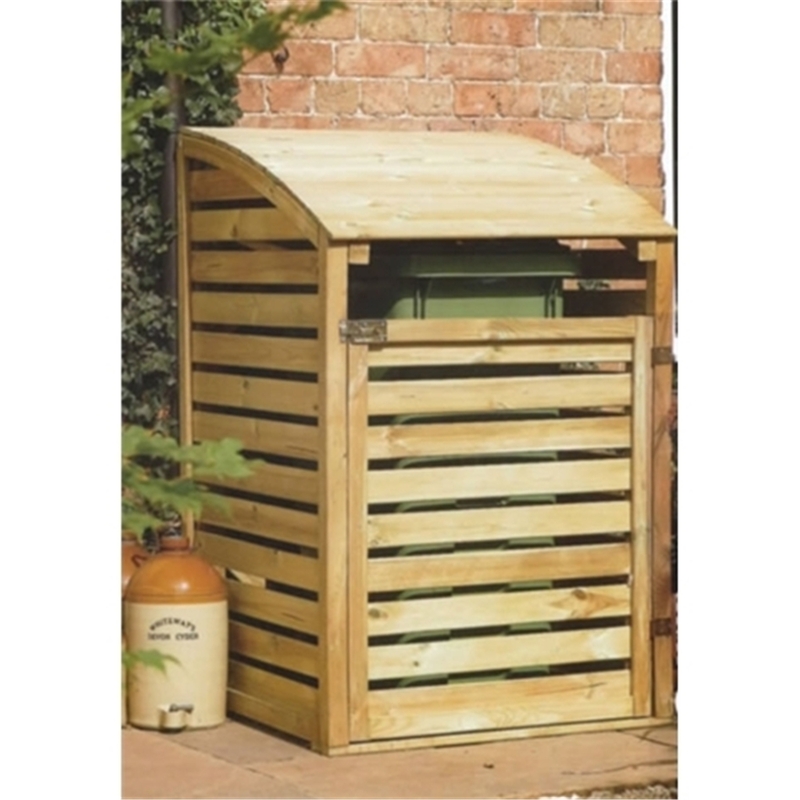 The Wheelie Bin Store provides an attractive storage system for a wheelie bin. Its design allows easy access to the bin and a natural timber finish give it an aesthetic look.